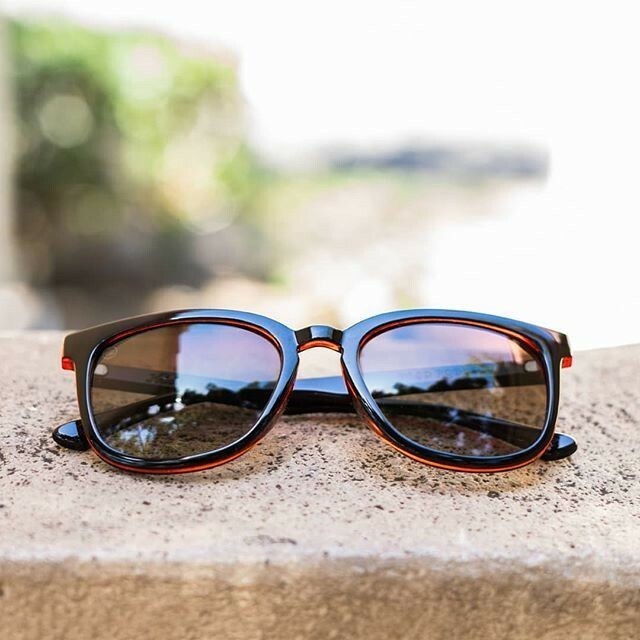 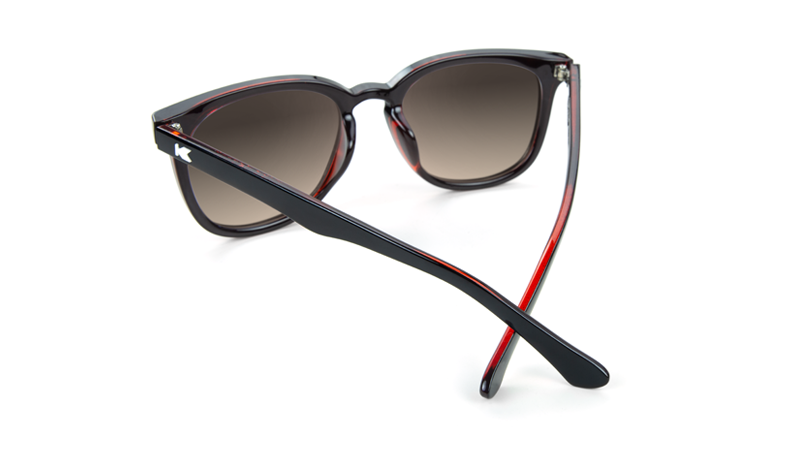 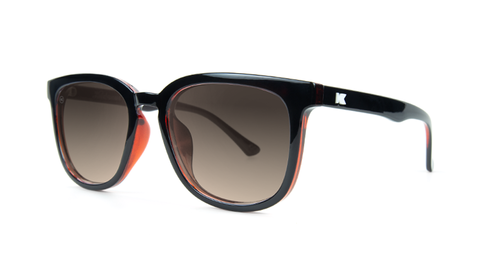 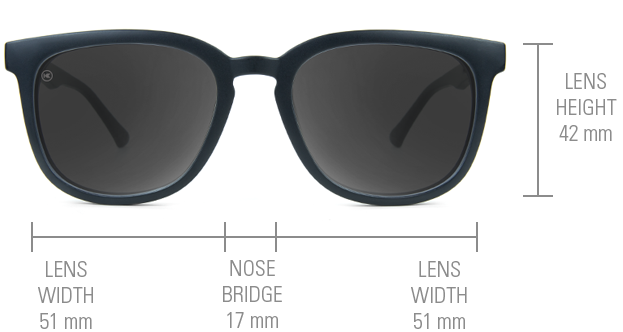 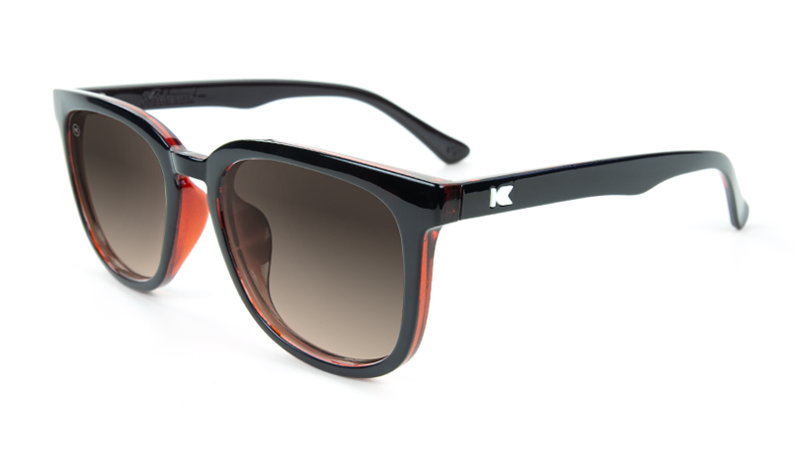 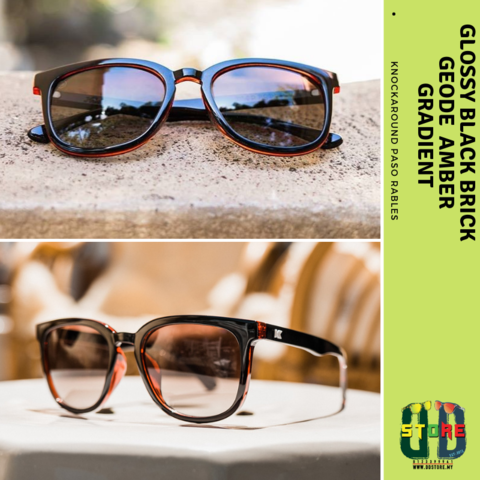 Inspired by the laid-back vibes of the Central California coast, Knockaround Paso Robles are casual and cool companions for road trips, wine tastings, and any other weekend adventures currently on your calendar. 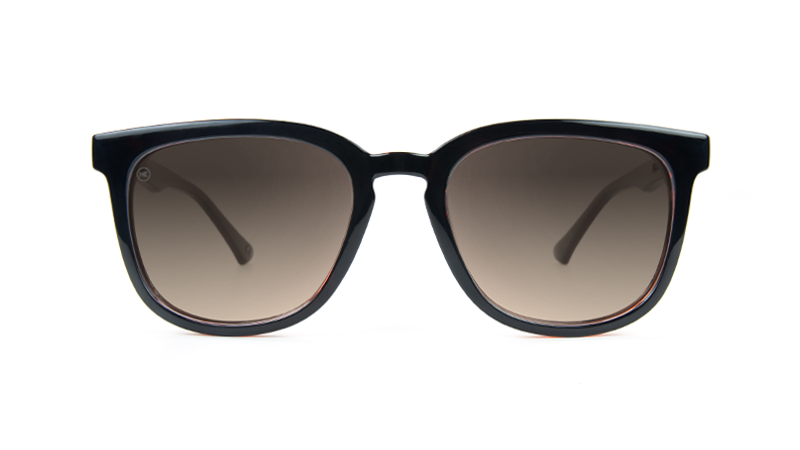 Sophisticated yet down to earth, Paso Robles feature glossy black brick geode frames with a sculpted shape and smooth, rounded corners. 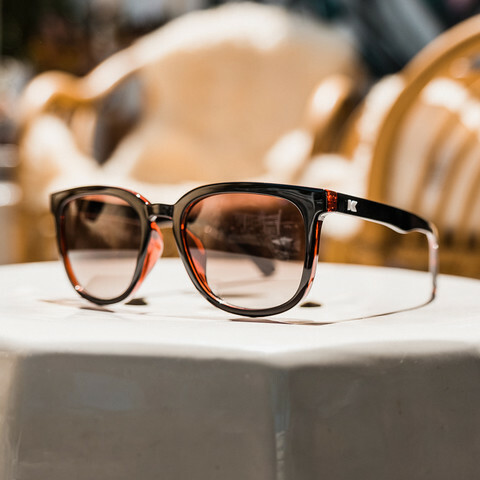 The frames are paired with contoured, UV400 amber gradient lenses for a unisex palette that works perfectly on medium-sized face shapes.